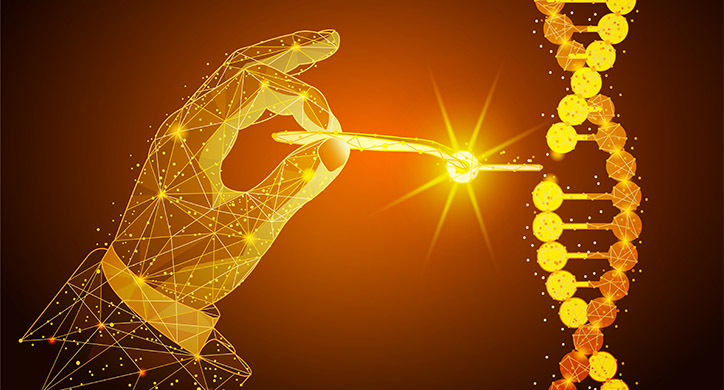 The European Court of Justice recently ruled that CRISPR technology must undergo the same extensive regulatory approval process as GMOs. This legislation will significantly delay CRISPR’s application in EU farming and will hinder the development of better crops for a growing world. The Court of Justice of the European Union (ECJ), which represents all 28 countries in the European Union, has set back progress by regulating the genetic engineering technique, CRISPR, to such an extent that it will stifle growth in agricultural innovation. 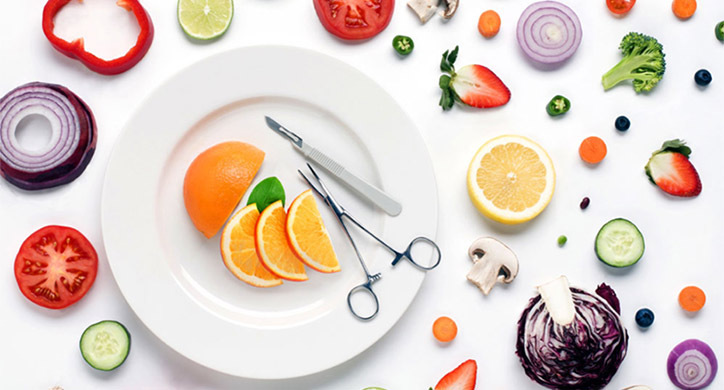 As a surprise to almost everyone, the court ruled that crops produced from CRISPR-Cas9 must face the same rigorous, time-consuming and hugely expensive evaluative process as genetically modified crops. 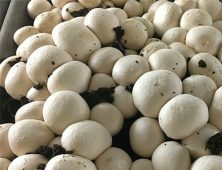 In contrast to the European Court, the USDA recently issued a statement that the agency does not plan to regulate plants edited with CRISPR technology. The USDA deemed a distinct difference between edited genomes and genetic modification. This decision only applies to crops with genes removed by the technology or added if the genes are commonplace in the species. GMOs and other transgenic crops, with DNA modified from another organism to make the crop pest-resistant, for example, will still be closely monitored by the USDA. Why are we concerned about what the European Union does with gene editing? 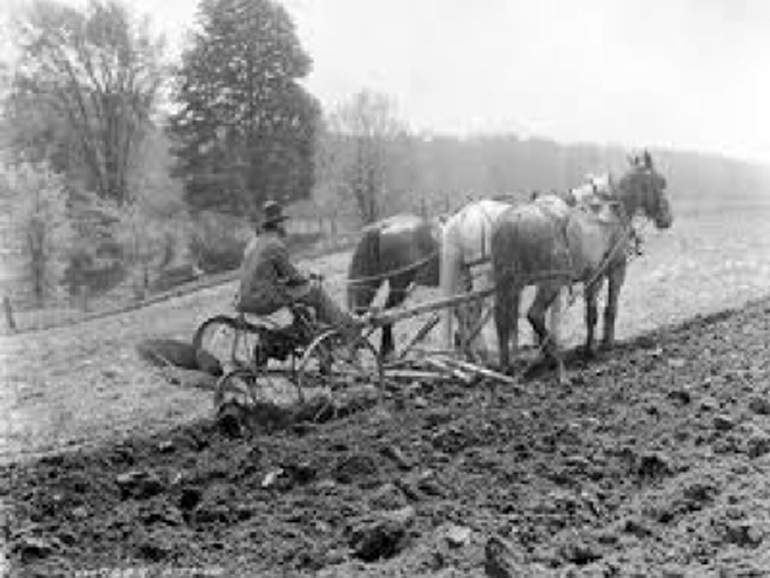 Imagine for a moment that we still used a horse and plow to grow and harvest the food we eat. We would all be hungry. Food production has kept pace with population growth due to ongoing seed, planting and harvesting technology. Seeds resistant to pests and diseases, GPS-driven tractors, and precision irrigation are some of the technologies that have helped to increase crop yields, preserve and improve soils, and produce healthier foods. Since the 1940s, corn yield has increased to roughly 170 bushels an acre from 30. This has saved over 2.7 billion acres of land, globally. In 1990, the average farmer fed 100 people. 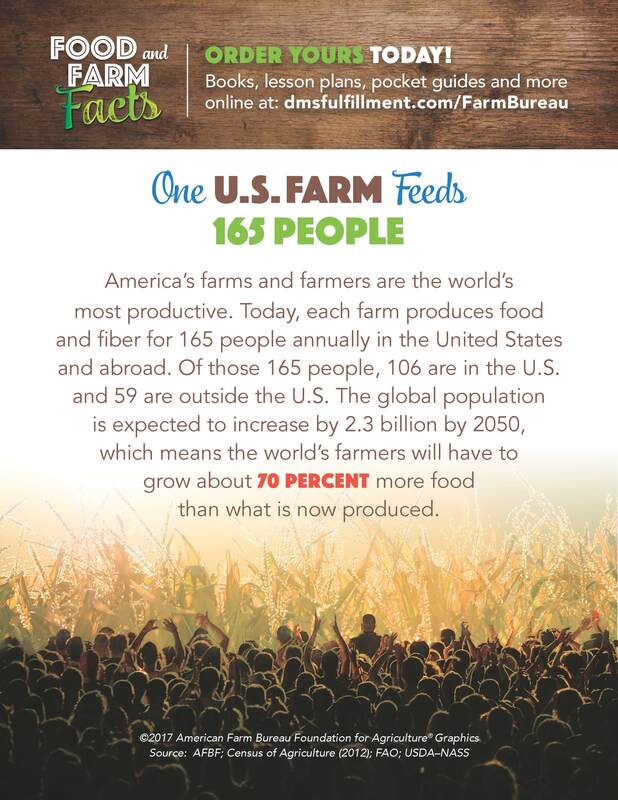 Today, the average farmer produces food and fiber for 165 people annually, both in the U.S and abroad! Food would not be as plentiful today if we kept to horse and plow methods of cultivation. 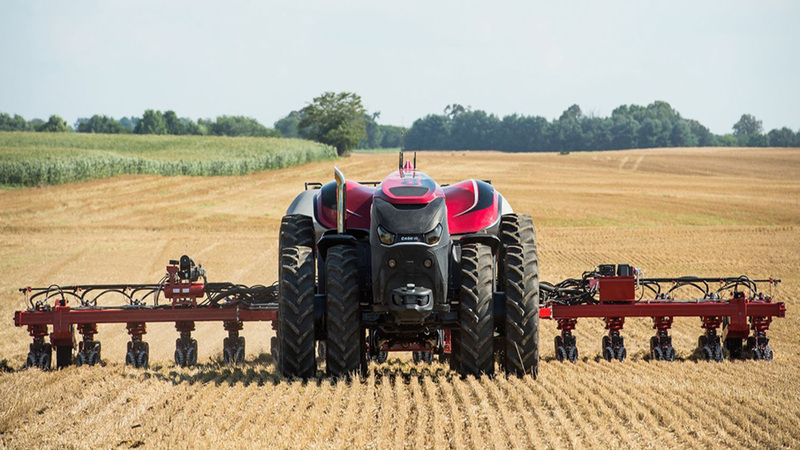 Modern tractors are efficient and use precise GPS technology to manage fields and crops. The EU Ruling Causes Frustration. The Court’s ruling, which the French government requested, has not received much public praise. This decision shocked many in the business and academic communities regarding its questionable logic. Even European editorial pages sympathetic to the anti-GMO position expressed incredulity with the decision. Until now, Europe’s regulatory approach to genetic engineering was simple: Anything that could occur naturally should not be as heavily regulated, but “unnatural” processes, like GMOs, require strict regulation. GMOs are considered “unnatural” as they use a transgenic process of inserting genes from one organism into another organism. 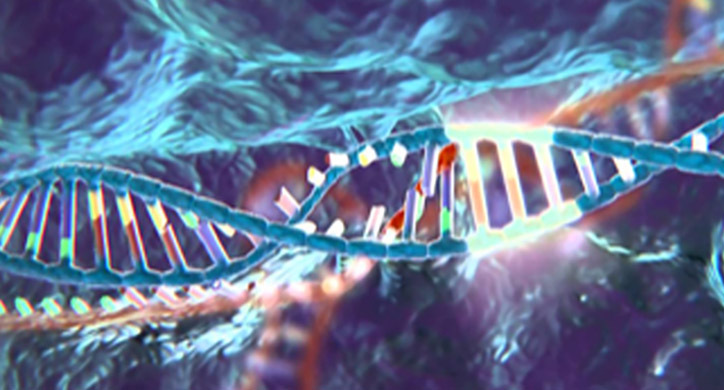 CRISPR, on the other hand, uses the organism’s own genetic material, therefore the change could occur naturally. There are no transgenic properties in CRISPR. It is just a faster and more precise way to breed better crops compared to what farmers have been practicing for centuries. CRISPR can help plants resist pests and disease, and survive in higher temperatures and drier soil conditions. So, by stating that CRISPR must now undergo heavy regulation, the ECJ has contradicted itself on the topic of genetic engineering. In fact, they’re creating even more confusion. For instance, did you know the EU considers radiation as a “natural” process and therefore is not as regulated? This “natural” process is called conventional mutagenesis and includes the use of chemicals or radiation to cause mutations within the plant for future breeding purposes. How is radiation, an imprecise method of breeding, any more “natural” than CRISPR? The Court’s decision ignores this critical scientific point of difference. Additionally, this ruling further mystifies the already complex issue of GMOs. As we saw with GMOs, some countries may follow Europe’s lead on this ruling. This will be especially detrimental to the developing world, with concerns about food security with a growing population. Basing those policies on poor science and an over-abundance of caution could forestall the very improvements in farm productivity needed around the world. Immediate effects from the ECJ ruling. The ruling will have immediate and long-term effects on Europe’s farmers and ranchers. As of now, all ongoing trials of gene-edited crops and animals in the EU must cease, halting valuable research findings and turning ag R&D spend into sunk costs for many. To get a field study up and running, the EU now requires that they first receive authorization. 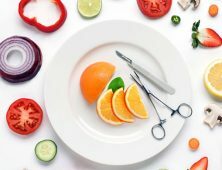 As for crop and animal sales, the European Food Safety Authority must review any plants or animals affected by these gene-editing techniques before for approval. The approval process must demonstrate that the organisms are safe for consumption as well as the environment; the EU then grants final authorization for commercial use. Once approved for commercial distribution, genetically edited plants and animals will require special labeling indicating its GE status, and all products must be traced back to its source. Europe to fall behind in global competition. Another consideration of this ruling is that it will now be prohibitively expensive and out of reach for smaller companies and institutions to enter this globally-competitive market. Taking just one gene-edited plant through the European regulatory process costs about $35 million, which is only accessible to the largest of companies. This will force many to either give up or move out the E.U. This will also have a broader effect on the European agricultural market. Their crops will become increasingly more expensive to produce while other global producers offer better, less expensive crops for customers worldwide. Use of bio-engineered crops is expanding steadily around the world, especially in the United States and throughout South America, where they’re competing for lucrative foreign markets. In addition, trading with Europe will be increasingly difficult since the labeling laws will be different. Effects on global food supply. The FAO reports that we need to grow as much food in the next 50 years as we have in the past 10,000 years combined. This means the world’s farmers will have to grow about 70% more food than what is now produced. How are we going to do this without continuing to advance technology? 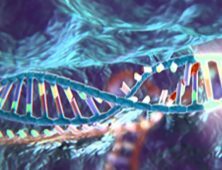 The European Court ruled that CRISPR technology must undergo the same laborious regulatory process as GMOs. 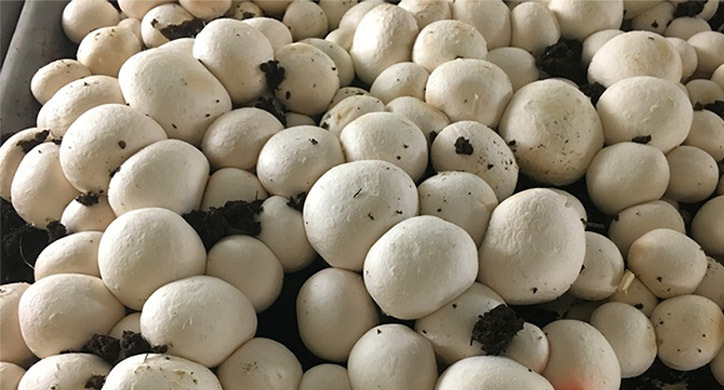 It lacks scientific merit, hurts developing countries and world hunger efforts, creates consumer confusion, and makes the European agriculture market less globally competitive.